There're top 4 tools to combine PDF. How to choose the best one? 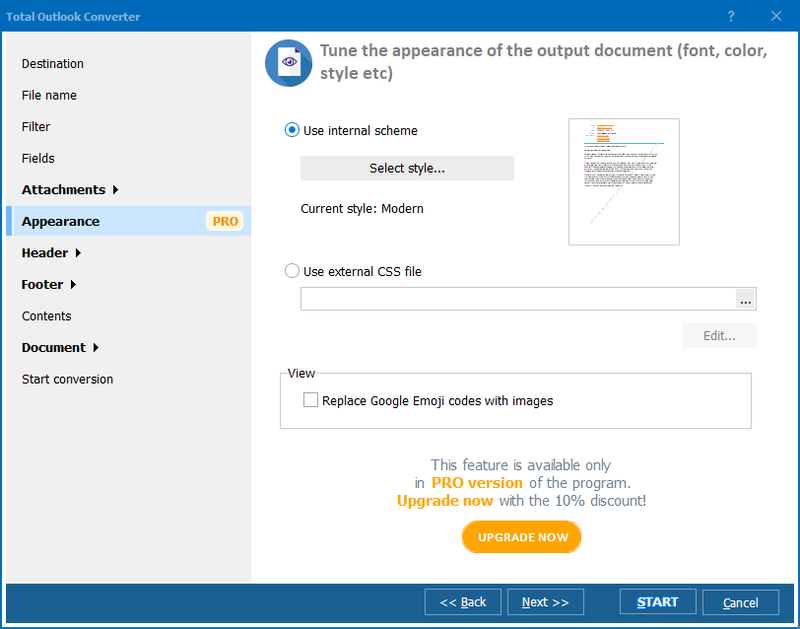 You are here: CoolUtils > Total Outlook Converter > There're top 4 tools to combine PDF. How to choose the best one? The trial version and the registered one do not differ. 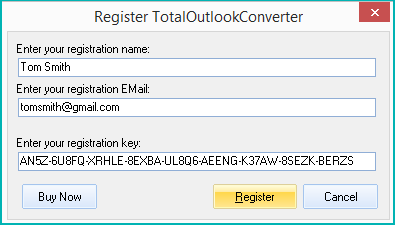 So if you have already a trial copy of the converter installed on your pc, just enter the key to unlock it. If you haven't downloaded the program yet, press Download button on the program's description page. Lost your key? Never received it? Do not hesitate to contact us immediately - www.coolutils.com/support. We will be glad to help you. 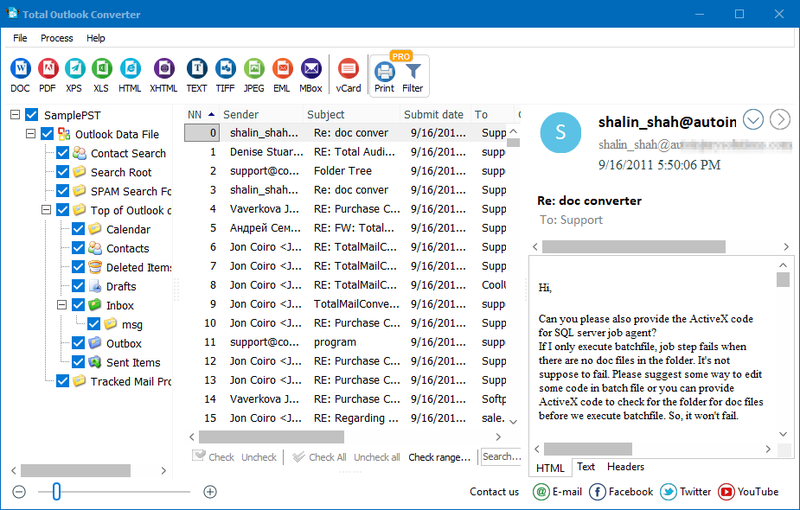 How to export all Outlook contacts to vCard files? Get vCard Overview by Coolutils. 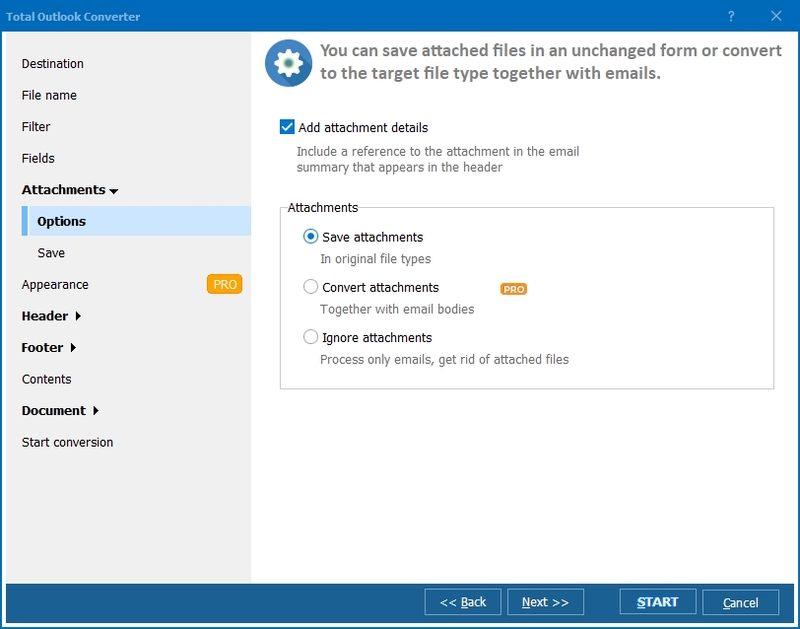 How to export Outlook contacts? Save time, it's easy! How to convert PST to EML format? 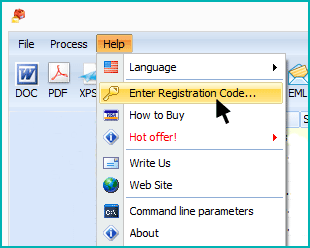 Export Outlook to PDF automatically. Export Outlook to TIFF in three steps.